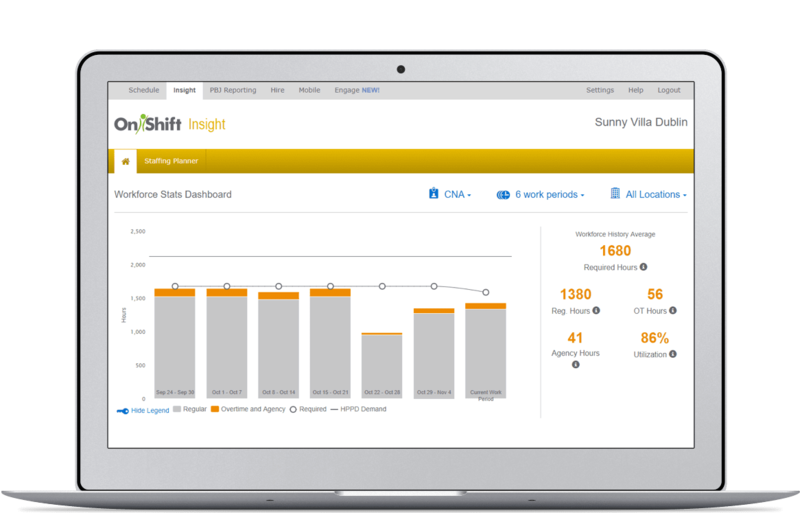 OnShift's exclusive focus on long-term care and senior living is reflected in our team's deep expertise in helping providers succeed with technology in complex senior care environments ... so your workforce and labor management goals are met. Our customer success team understands the unique staffing needs of long-term care and senior living so you can stay ahead of the curve. From reducing overtime to hitting staffing budgets, our team helps identify and monitor key metrics to ensure your workforce management goals are met. 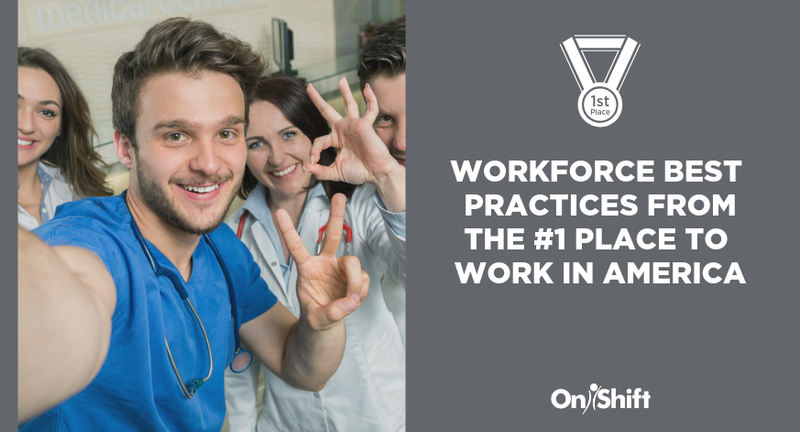 Gain access to proven best practices throughout the staffing journey in senior care, including recruiting, hiring, scheduling, employee engagement, retention and more. A dedicated Customer Success Manager (CSM) works with your organization to understand your workforce management objectives so they can be achieved. See how Plum Healthcare Group works with their CSM and the difference it makes to their organization. 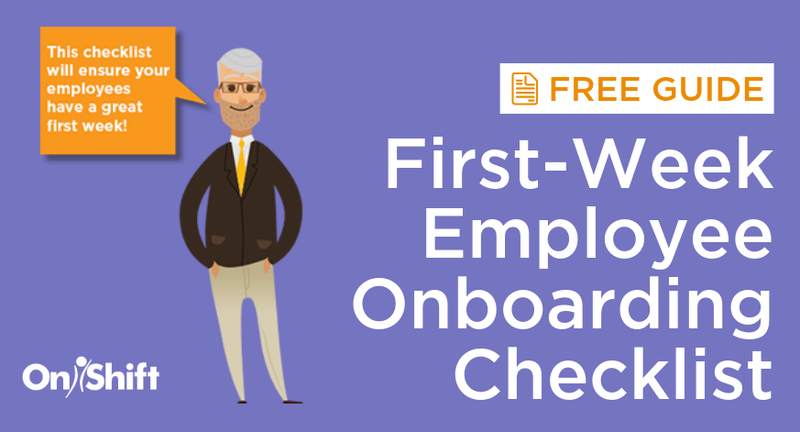 Learn how to tackle the most common staffing challenges with these actionable steps. 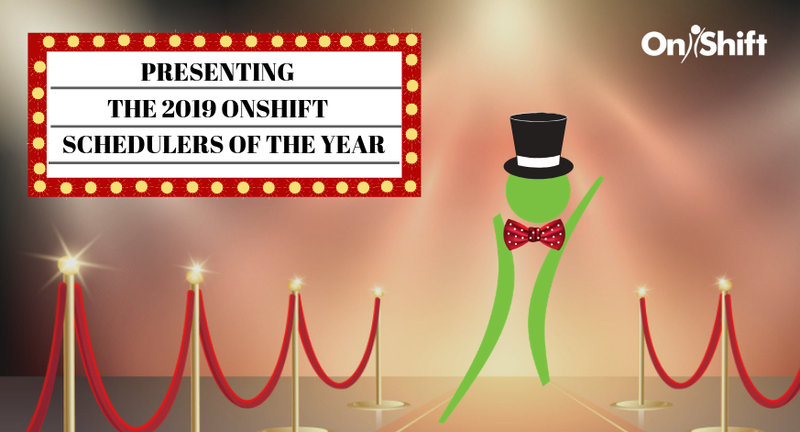 No one knows technology and senior care staffing better than OnShift. Our CSMs help our clients improve by providing best practices every step of the way. Want more information on our ongoing educational services for your team? 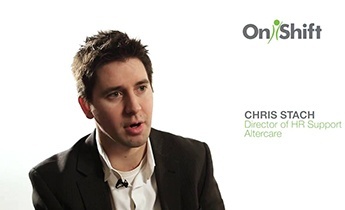 "I have a great working relationship with OnShift. They are on the ball. They respond to my requests, and I get great support from them. The product is solid and does exactly what I need it to do. OnShift is a great company to work with."